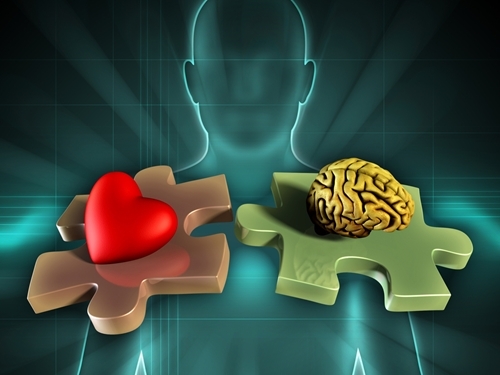 ﻿ Emotional intelligence: more important than IQ? | Situation Management Systems, Inc.
As a corporate leader, you always want to make sure you have a team of powerful, competent and highly skilled professionals behind you. And whether it is promoting someone to a leadership role or recruiting, interviewing and hiring potential employees, there are likely certain qualities and traits you look for. Of course, different roles require different types of workers. But it is safe to assume that you are likely to consider things like their past work experience, education and the technical skills relevant to the job. The problem, however, is that not everything you see on paper about a person can give you the whole picture of a him or her – or even the most important parts. Many people make the mistake of assuming that there are distinct qualifications and requirements that should be used to determine or measure success. For example, many business executives evaluate the performance of an organization on its total sales or profits. Staff members may be assessed based on various metrics and KPIs. Quantifiable results are critical components to a company's success. However, these values are based only on numbers. It doesn't matter what type of corporation it is, who the customers are, what is being sold, or in what industry: At the end of the day, good business comes down to people. From making sure internal operations run smoothly and developing conflict resolution strategies to engaging and interacting with customers and improving business relationships, it all comes down to having strong people skills. Emotional intelligence can be used to predict how successful an employee will be. Therefore, regardless of what arbitrary factors come into play and are used to measure success, one of the most important qualities you should focus on in the people you hire and promote to leadership roles should be emotional intelligence. In an article for Fast Company, Harvey Deutschendorf recently reported that, over the next few years, this is going to be one of the most important job skills to look for. Already, research has shown that the majority of HR professionals and hiring managers consider emotional intelligence more important than someone's IQ and are more likely to hire and promote someone with high levels of it. Why is it so important? In an article for Entrepreneur, Gerard Adams explained that our emotions and feelings fuel all of the decisions and perspectives in a business setting – whether we want to admit it or not. He explained, "Even when we have the most logical facts in front of us, the deciding variable is an emotional response." Once you understand the correlation between someone's emotional intelligence and how much value they can offer an organization, the next step is learning how to identify the quality in other people. In an article for Forbes, Mark Murphy recently highlighted some of the biggest signs that a person has a high level of emotional intelligence. One sign is that they do not get angry when someone offers them constructive feedback. People who are self-aware and have a healthy outlook do not let minor mistakes get to them. They are able to admit their faults and they recognize that they are not perfect. Furthermore, they are willing to apologize. In the businesses setting, they won't take criticism personally but, rather, use it to grow and advance. Workers who do no have such high levels of emotional intelligence are more likely to play the role of the victim or blame other people for why things didn't go their way. "Emotional intelligence can indicate how a person will handle a wide range of situations at work." Another indication that someone is emotionally intelligent is that they have strong listening skills. These people are able to separate their emotions from those of their peers and coworkers – thus allowing them to make wise, rational decisions that aren't fueled by personal biases or feelings. Being able to deeply listen to other people also allows them to be compassionate and empathize with them, taking their perspectives and opinions into account before acting. A third sign that someone is highly emotionally intelligent, Murphy said, is that they know how and when to get honest. And this is a quality that is particularly important for people in positions of leadership and power to demonstrate. Even if there is something that is difficult to say or could hurt someone's feelings, workers who have high levels of emotional intelligence understand that it needs to be said and will do whatever is necessary to make sure even the toughest and hardest-to-hear messages are delivered. 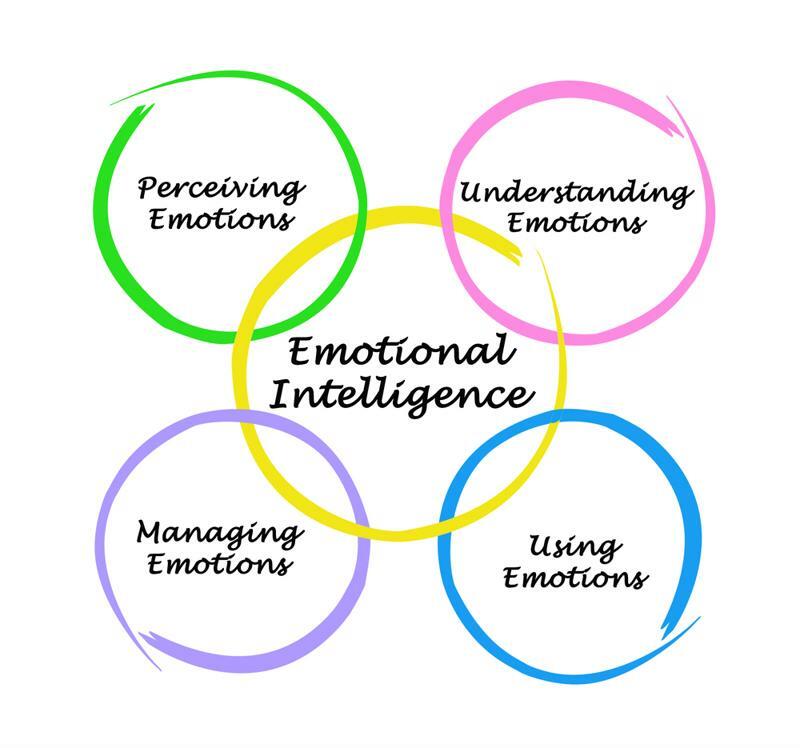 As Murphy pointed out, one of the great things about emotional intelligence is that is can actually be improved; it does not have a certain limit, such as someone's IQ, for example. There are ways you can improve your own emotional intelligence, as well as those of the people with whom you work. The first step is to gain a thorough understanding of what a highly emotionally intelligent person looks like, then determine which areas you need to work on the most. The Business Journals contributing writer Anthony Stephan suggested that leaders work on being more present with their employees because it can help them build relationships. He also recommended that business professionals carve out time in their days to reflect on their own performance and honestly ask themselves whether there is anything they could be doing better. In addition, it would be beneficial to make sure you are spending enough time investing in your own energy and happiness outside of work.